Zebra Medical Vision announced last week an additional financing round of $12 million led by InterMountain Healthcare, with the participation of existing investors. InterMountain Healthcare, an integrated care provider in the U.S., plans to work with Zebra to accelerate the creation of meaningful imaging algorithms to improve patient care. 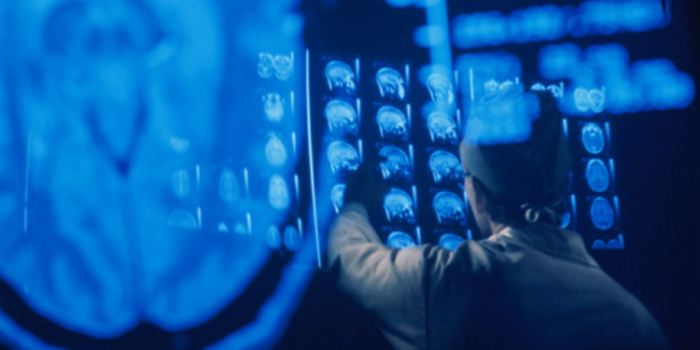 Founded in 2014 and headquartered in Kibbutz Shefayim Israel, Zebra Medical Vision teaches computers to automatically read and diagnose medical imaging data. The company’s analytics engine helps physicians and healthcare providers analyze millions of imaging records, in an effort to close the diagnostic gap created by a billion people worldwide joining the middle class in the coming decade, who will require diagnostic services. The Zebra platform has yielded imaging insights that have been validated using hundreds of thousands of cases. Current algorithms are in the fields of bone health, cardiovascular analysis, liver and lung indications. These algorithms, developed using Zebra’s platform, can be applied to provide health and risk management insights to patients and providers. A partnership with Dell Services, who provide cloud-based imaging storage solutions to over 1,100 providers including InterMountain Healthcare, helps Zebra take its products to market.